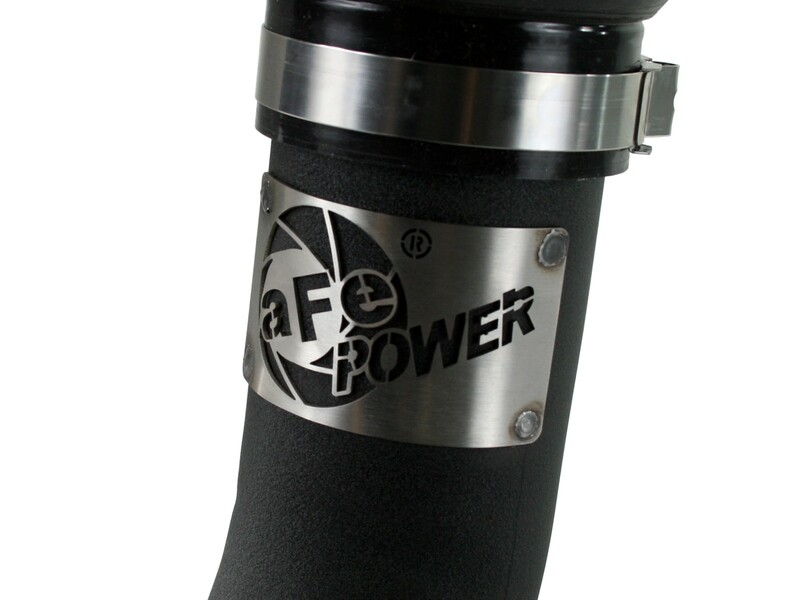 The aFe Power 3-1/2" intercooler tube represents the next generation of Diesel performance products. 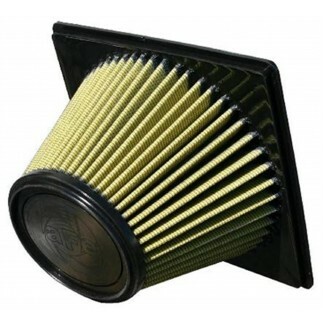 This intercooler tube transitions from a 3-1/2" diameter to 3" to fit the factory intercooler. 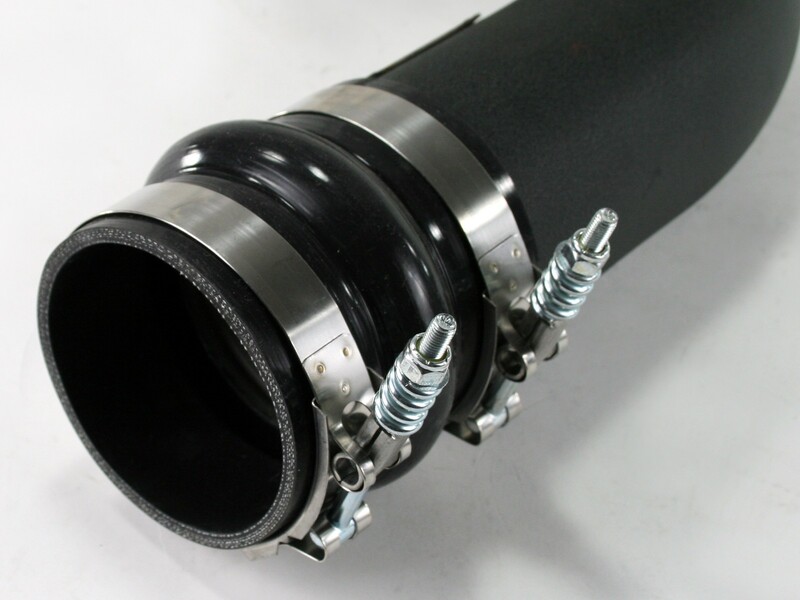 Perfect Fit: Tube comes complete with 4-ply heavy duty silicone couplings and constant tension T-bolt clamps for a tight and secure installation. 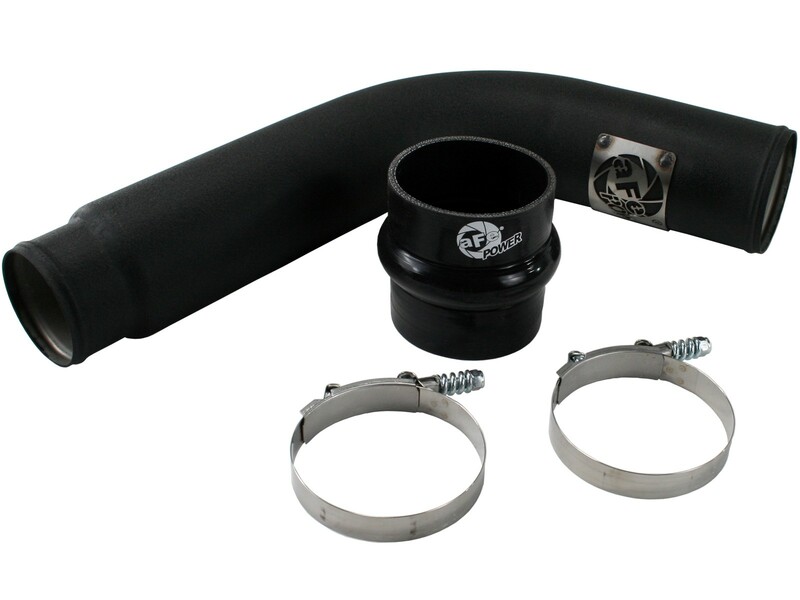 Flow and Performance: The intercooler tube is constructed of 3.5" mandrel bent powder-coated stainless steel tubing for maximum flow. 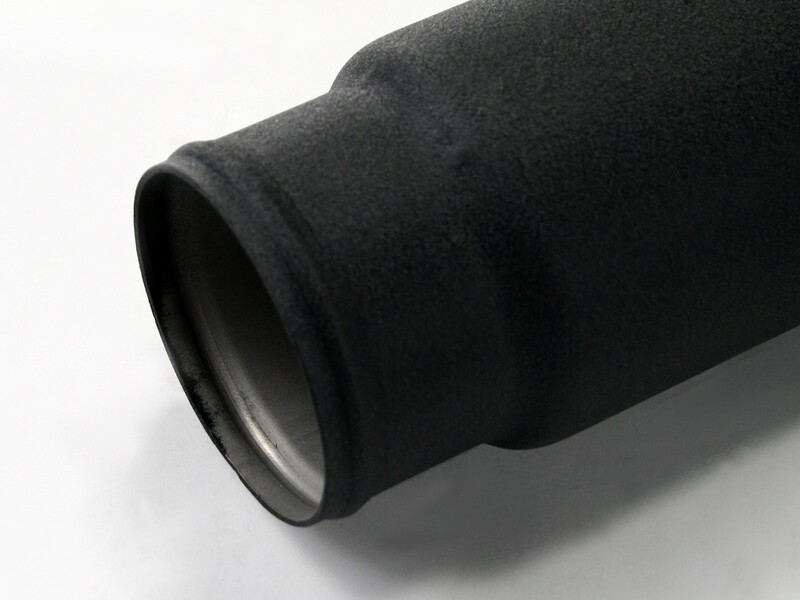 Smooth transition bends decrease turbulence, increasing horsepower, torque and reduced EGT's. 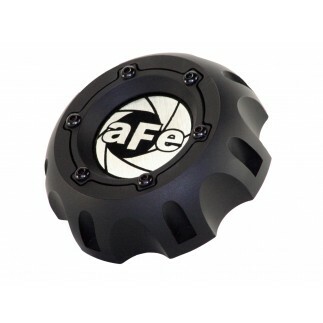 Installation is a Snap: Utilizing the factory mounting locations provides stability and a hassle-free installation. 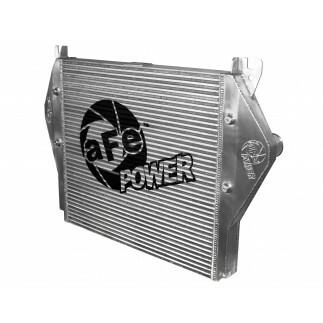 aFe Badging: Unique stainless steel laser-cut aFe Power logo plate is welded-on for an aggressive style. 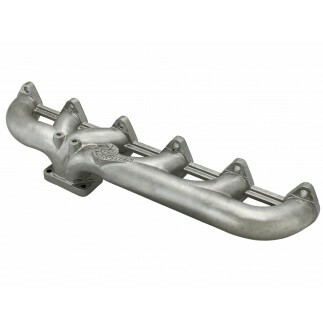 Note: This intercooler tube only works with intake manifolds that have a 3.5" diameter. *Legal in California only for racing vehicles which may never be used upon highway.